Welcome to the Yesodot and Kesem Website! What are Yesodot and Kesem? Yesodot and Kesem are the Washington DC area Israeli dance troupes. Yesodot is for high school students in grades 9-12 and Kesem is for middle school students in grades 7-8. Both groups rehearse weekly at B’nai Israel Congregation in Rockville, Maryland. During these rehearsals, the teens learn recreational Israeli dances that are danced throughout the world as well as original, choreographed suites that reflect the different cultural influences of the land of Israel. 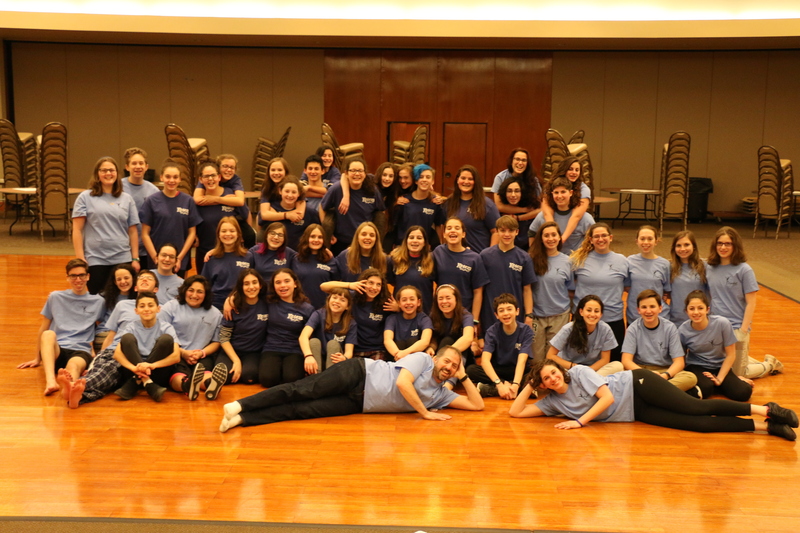 Both troupes perform at Hebrew schools, synagogue events, B’nai Mitzvahs, community wide Israel festivals and for the Hebrew Home of Greater Washington. In addition to performing, the groups lead community dancing for children and adults. Yesodot and Kesem also perform at Israeli dance festivals in Maryland, New York, Boston and even Mexico City! The groups travels to Israeli dance camps and workshops along the east coast. Yesodot is a non-profit 501c3 organization that is funded by its dancers, performance revenue and the generosity of the community. Help us continue spreading our love of Israeli Dance by making a tax-deductible donation to Yesodot and Kesem. You always have to pay close attention when learning a new dance; even when you aren’t in that part!